Marketing is the logical mapping of strategies to promote your business. Creativity is key in articulating those ideas into tangible assets. 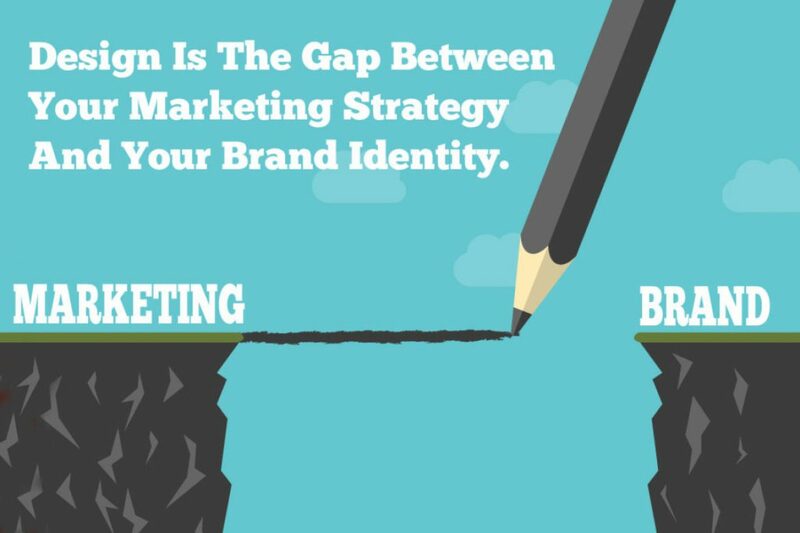 This is where you can find a gap between marketing and brand. If you look up the wikipedia definition for marketing there is no reference to the use of design as a tool for brand. This is why the Brand Bureau has realised that there is a knowledge gap from the reading the last page on your marketing report to instigating brand change. The gap is huge and the pitfalls are many but with the brand awareness training provided by the Brand Bureau this gap can be abridged meaning you get the branding you deserve. After you’ve been handed the keys of your new brand what do you do? Running out your brand within your company takes a special skill set. Most companies hand it to a junior member of staff with no experience of how to nurture and protect your brand property. Ideally this should be someone who understands how your company should be percieved in every aspect of how you promote your company. The last thing you want is your letterhead different from your invoice, different from your website or your vehicle livery. A planned brand strategy will save you in the long term. Fixing a brand that is ‘Our Of Alignment’ is much more difficult to do at a later stage. Doing it right is almost the same cost as not, the only difference being that you paying for design that doesn’t care how it lines up as your brand. In Northern Ireland the first point of call for business start ups is often either the printer. or the vehicle signage co. Both these suppliers are obviously very happy to do your work for you but what you may not realise is that you’re acquiring basic design on a budget. This type of design is often ‘off the shelf’ factory design at a standard cost. This low level consideration for how you should be percieved then permeates your business stationery and so forth. The lack of indivdual consideration for how you are represented will only become apparent when you realise that your competitors are doing better than you because they look more credible than you.